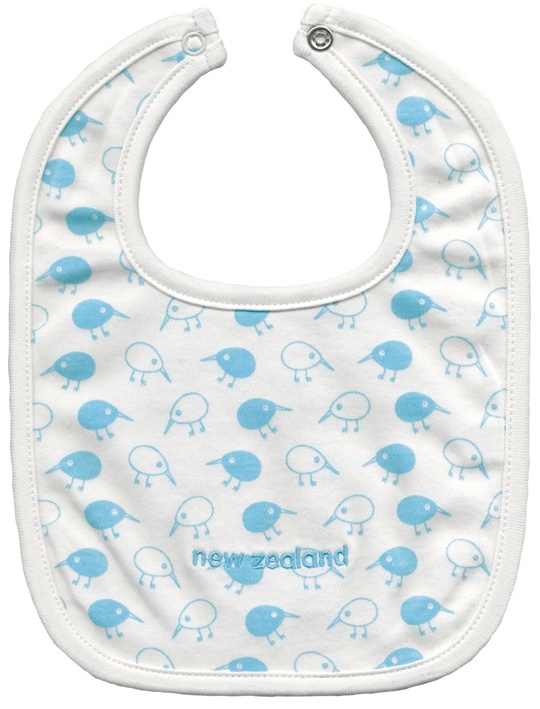 Sweet little soft cotton bibs for new babies. 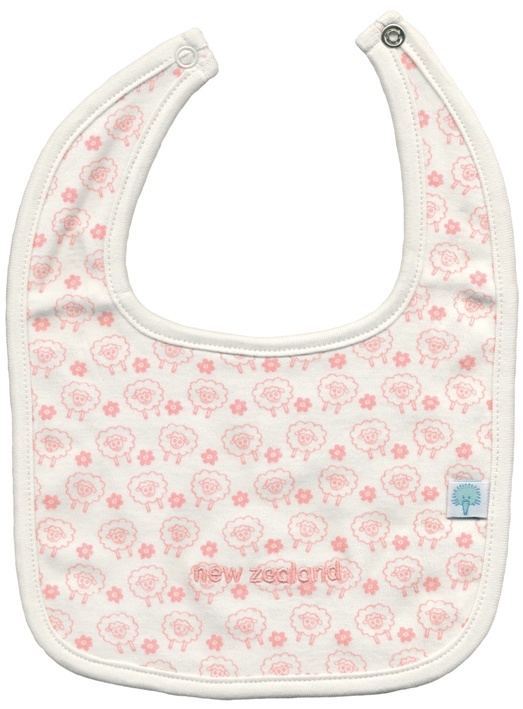 With a sublte embroidered New Zealand and cheeky kiwi tag! Gorgeous gift for a newborn.